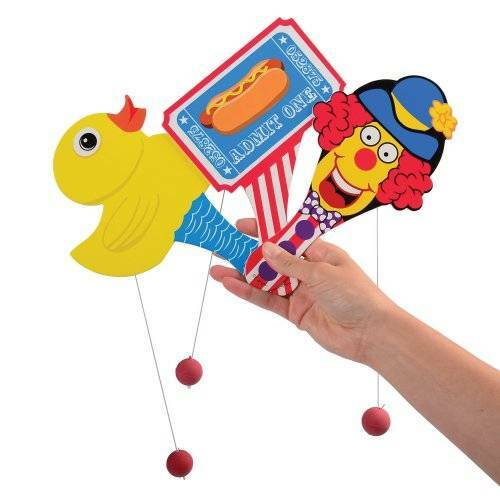 Test their hand / eye coordination with these carnival-themed paddle ball games! 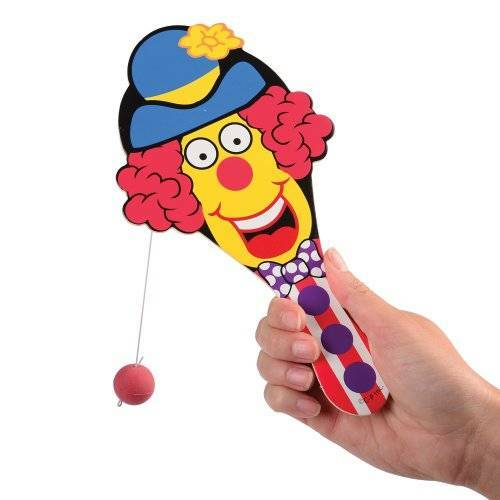 Shaped like popular carnival images, try to keep your ball bouncing the longest against the paddle to be declared the winner. 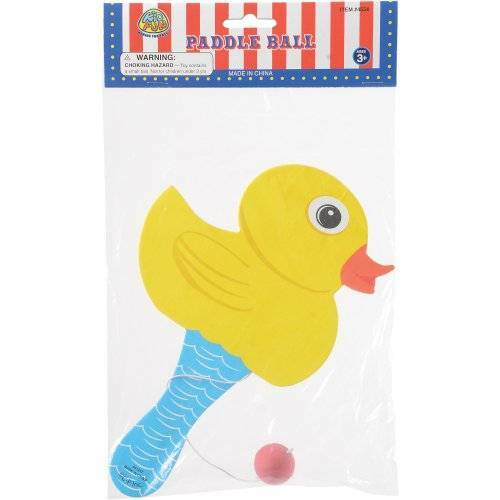 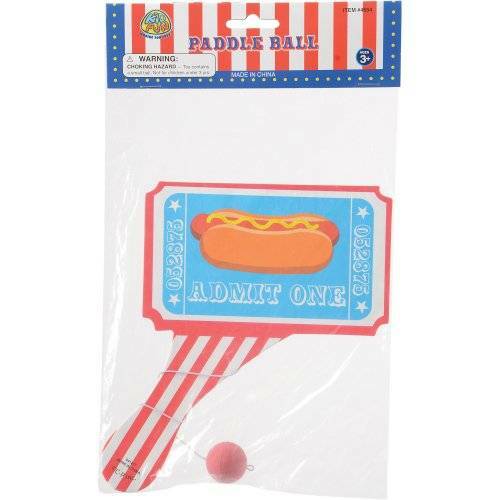 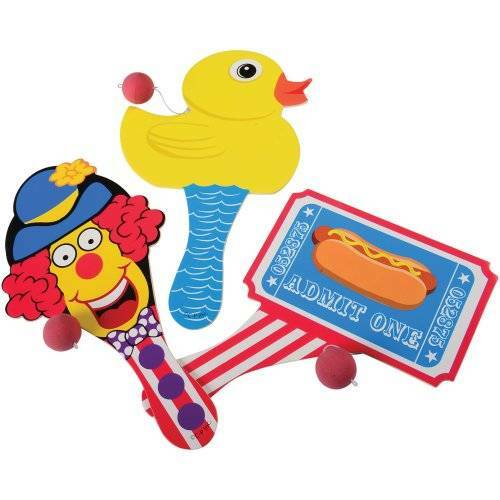 A great carnival game, these paddle balls are a fun & nostalgic form of entertainment for the young & old!